The Public Safety committee held a public hearing on permitting sports waging in Connecticut. Watch the hearing here: http://www.ctn.state.ct.us/ctnplayer.asp?odID=16102. The Labor committee held a public hearing on Paid Family Medical Leave which would require a payroll tax for all employees in Connecticut. Watch the hearing here: http://www.ctn.state.ct.us/ctnplayer.asp?odID=16101. You can watch the debate here: http://www.ctn.state.ct.us/ctnplayer.asp?odID=16110 . 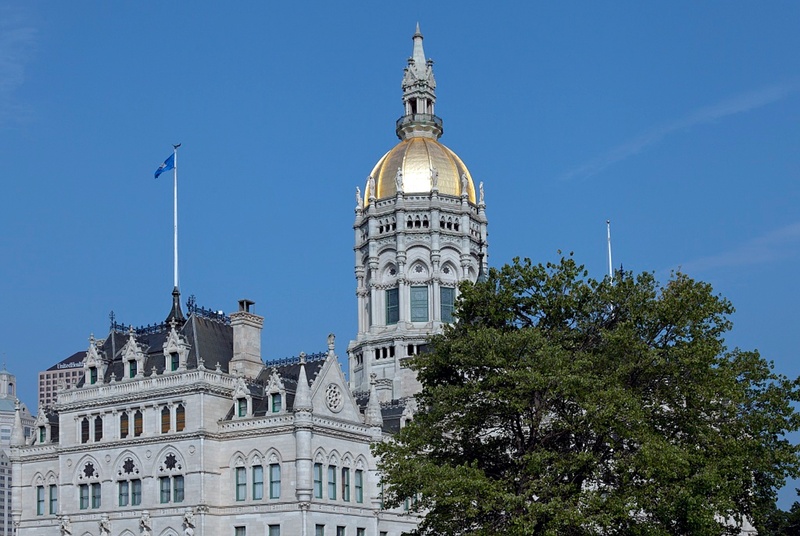 The Government Administration and Elections committee held a public hearing on several bills including proposals to permit 16 allow Early and expanded absentee voting in Connecticut. Watch the hearing here: http://www.ctn.state.ct.us/ctnplayer.asp?odID=16108. 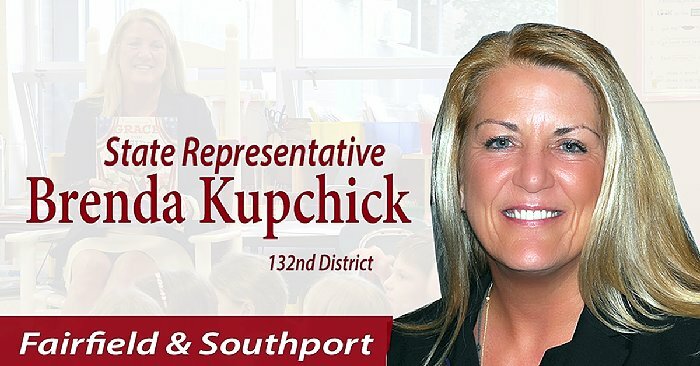 The Education Committee has a hearing on proposals for Dyslexia Instruction and Training (SB- 1067) and the Minimum Budget Requirement (SB-1068).